The release of employment figures for May 2012 coupled with Europe’s rising debt crisis marks a clear indicator that the United States is either in — or at the precipice of — another cyclical downturn. 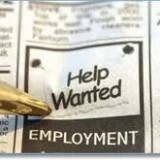 The U.S. Department of Labor said today that 69,000 jobs were created in May, falling short of the projected 150,000. 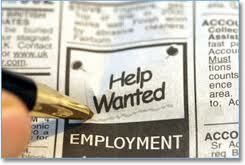 The unemployment rate rose to 8.2 percent from 8.1 percent. At the average job growth numbers of February through May 2012, the U.S. will not return to its prerecession level of employment until 2019-2020, Hick said.